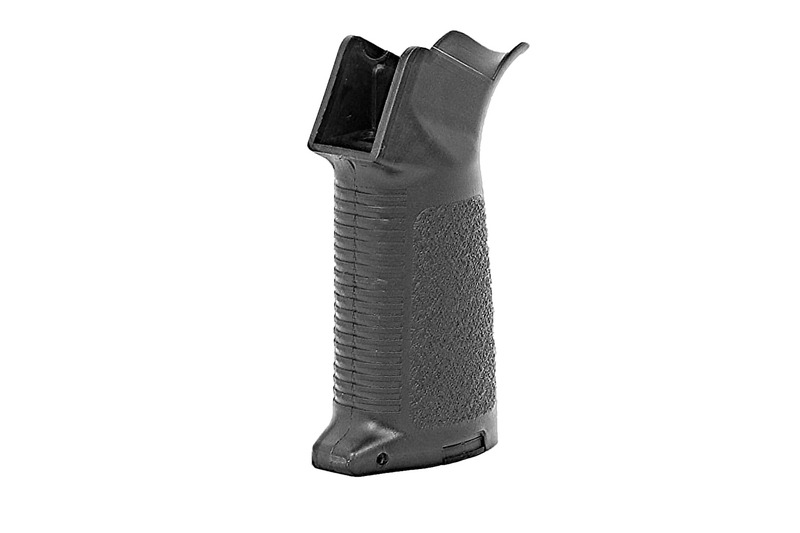 This is a texturized grip for the Classic Army M4 series. It features a hinged motor plate for faster motor changes and a large screwdriver slot for easier motor height adjustments. 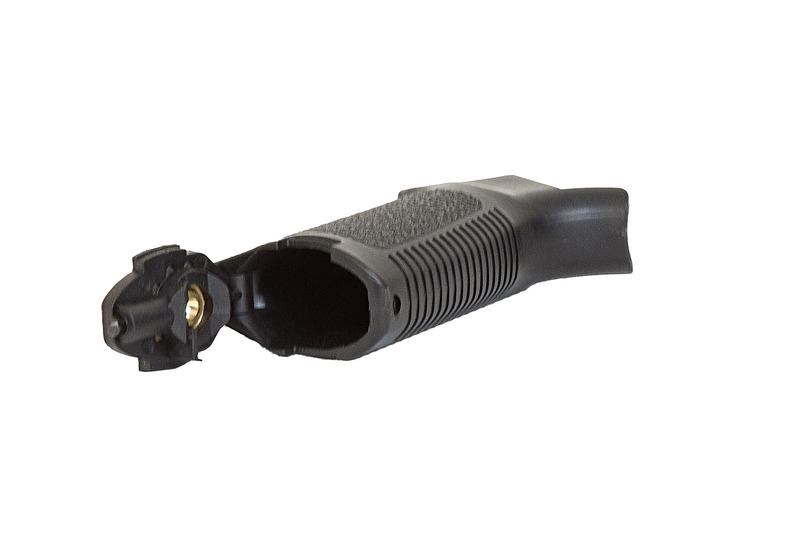 Simply attach this with your motor onto your AEG receiver and you are all set to hit up your next day.